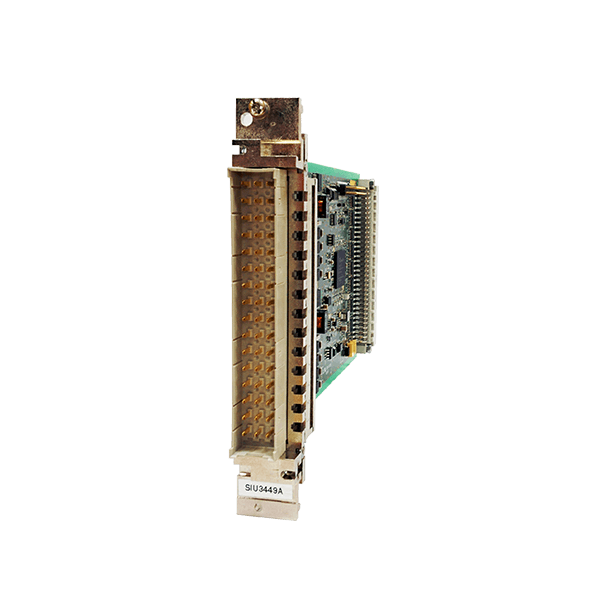 In this section you will find Hardware modules necessary to build your own Trainnet® systems. Modules listed here often require deep technological understanding. Please contact us for all questions or revert to the Product pages for an overview of our technology. Trainnet® CPG can be used as a processor to manage train computers and sub-systems connected to them. It includes a graphical display controller. 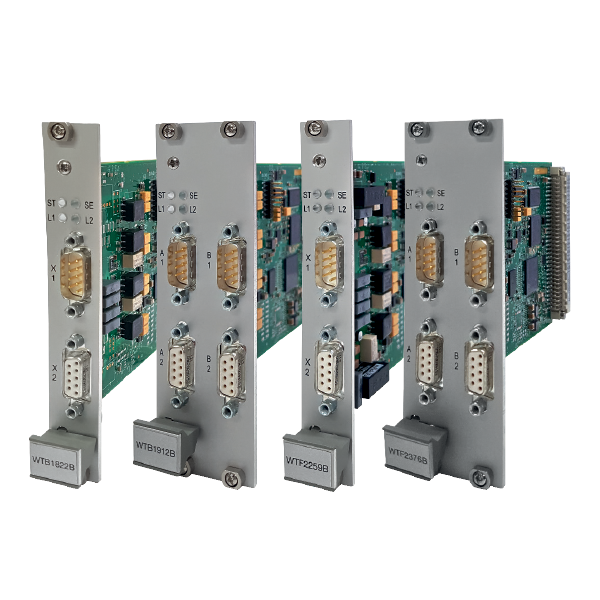 The Trainnet® CPS can be used as a processor to manage train computers and sub-systems connected to them. 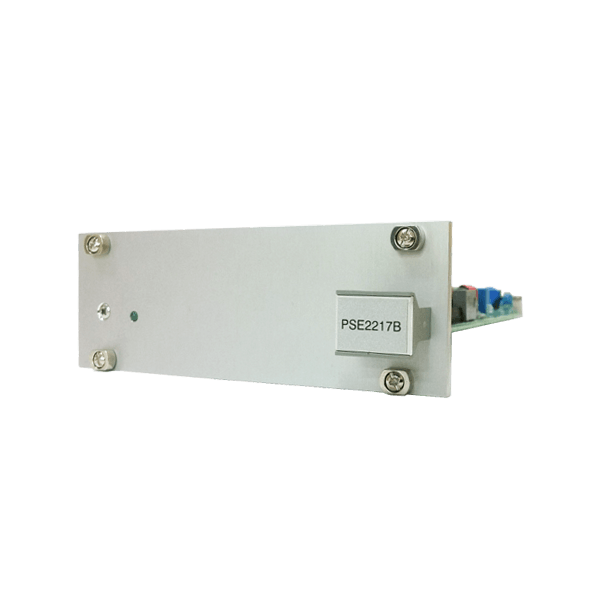 It provides mainly serial interfaces. 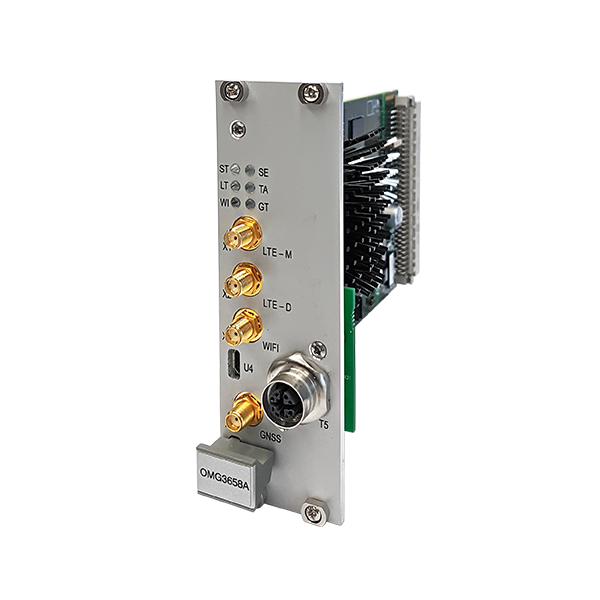 The Trainnet® CPS-GPS is a processor with serial interfaces used to manage train computers and sub-systems connected to them. 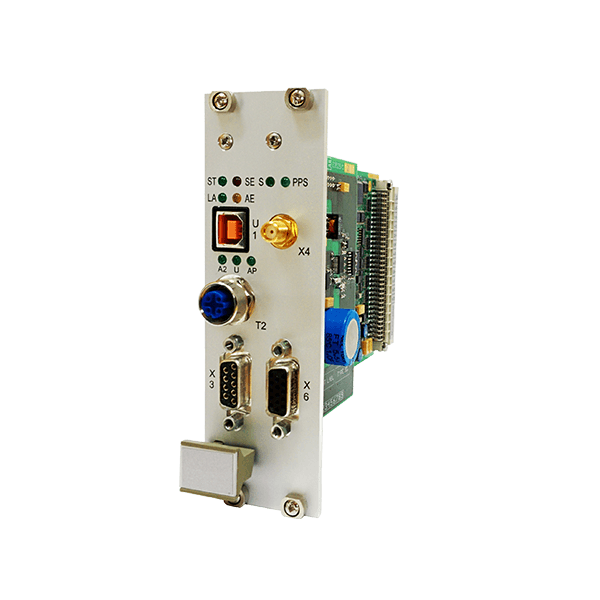 It also acts as a GNSS receiver. 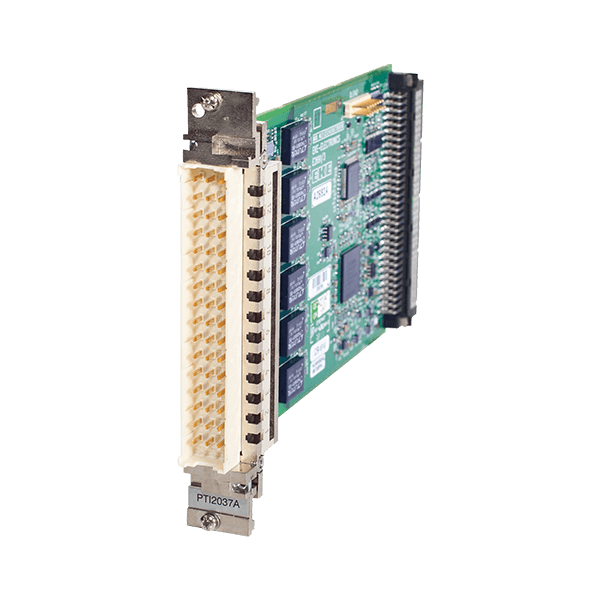 The Trainnet® CPE is a processing unit designed exclusively for the Trainnet® Remote Input/Output Module (RIOM). 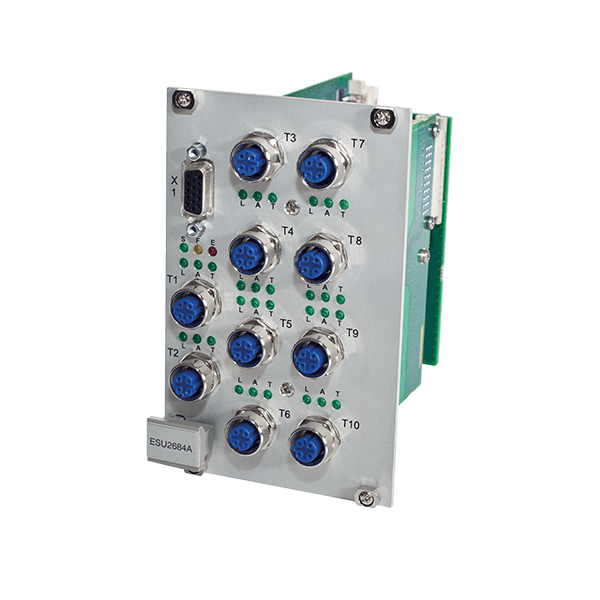 The Trainnet® OMG is a versatile and compact Onboard Mobile Gateway enabling multiple wireless communications such as 3G, 4G, Wi-Fi and GPS. 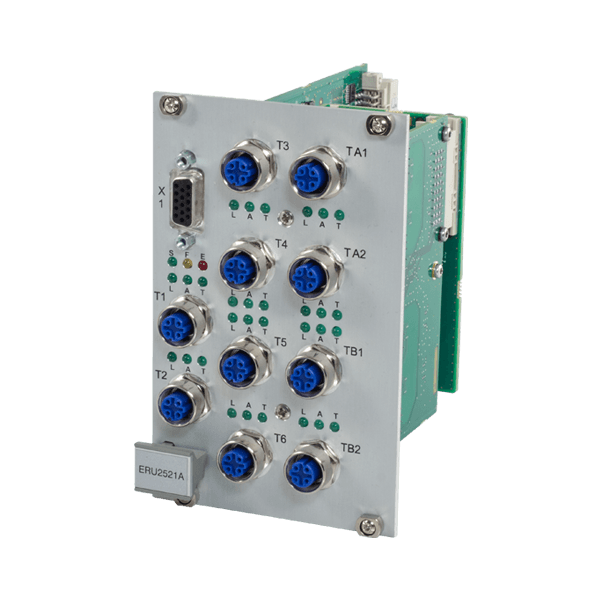 Trainnet® Multifunction Vehicle Bus (MVB) modules are used to create vehicle buses or more comprehensive train communication networks. 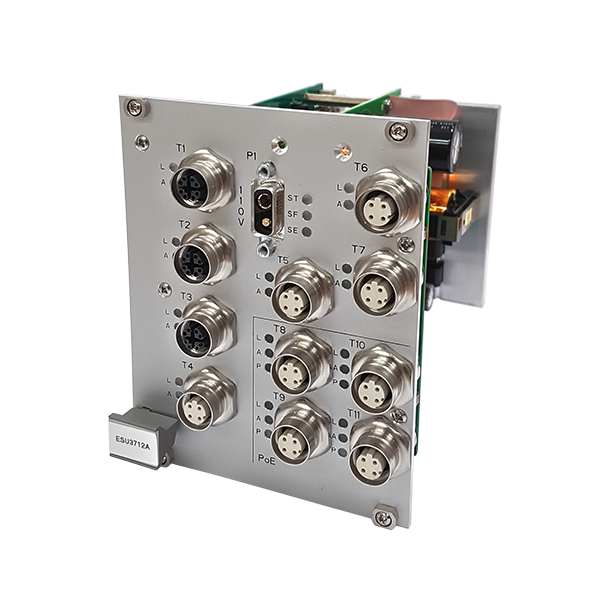 The Trainnet® CAN Vehicle Bus Interface Module (CVB) module is used to create up to two CAN Buses in the train. 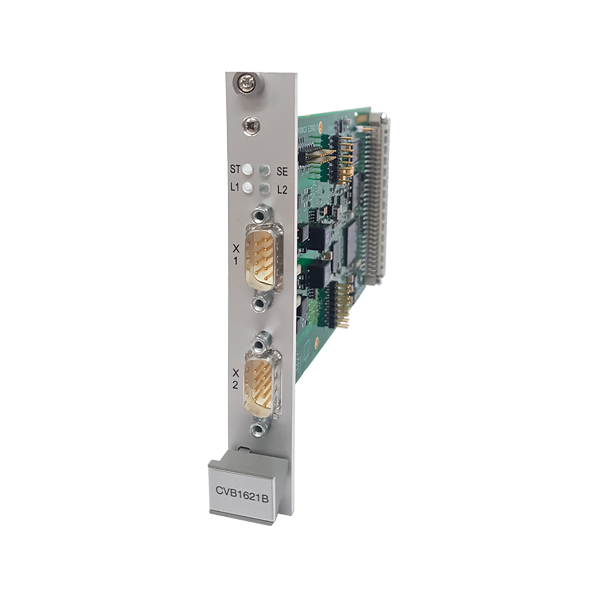 The Trainnet® Serial Links Interface Unit (SIU) is used to implements up to eight serial links. 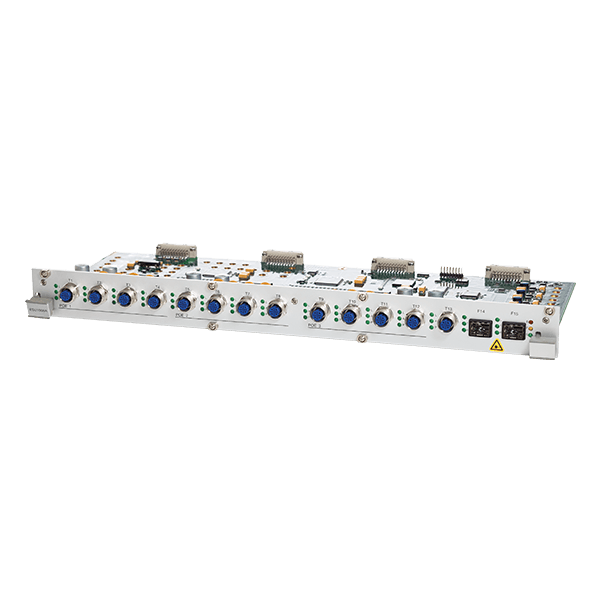 The Trainnet® Ethernet Router Unit (ERU) is used as an Ethernet Train Backbone node (ETBN) to create integrated Ethernet Train Backbone (ETB) and Ethernet Consist Networks (ECN). 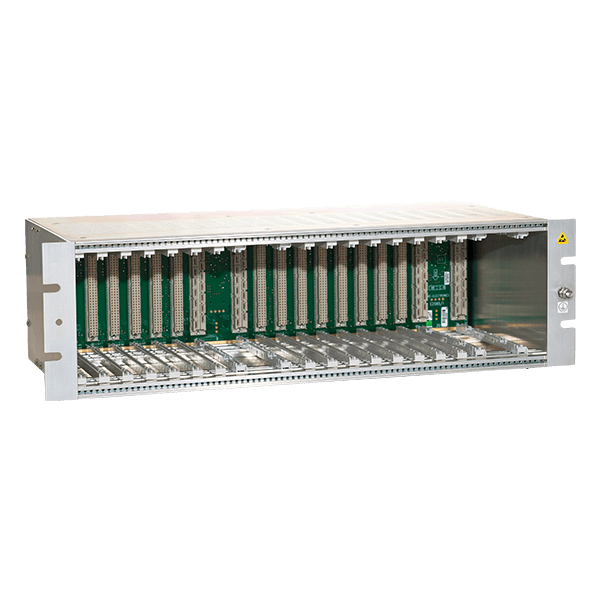 The Trainnet® Ethernet Switching Unit (1U ESU) is an Ethernet switch used to build Ethernet Consist Networks (ECN) and Ethernet Train Buses. 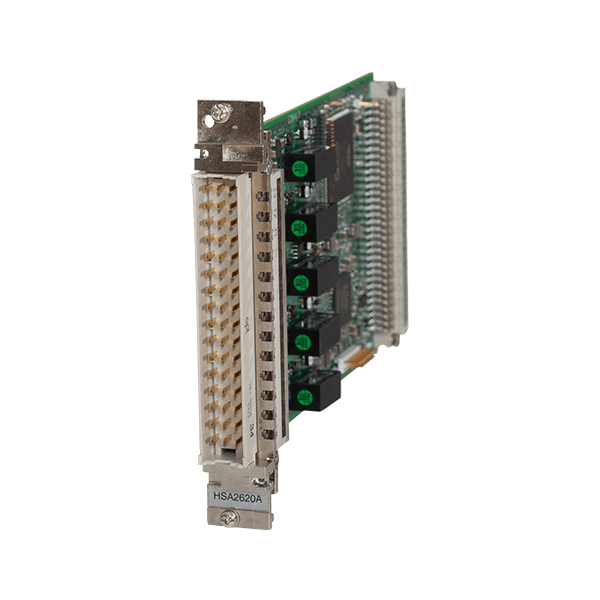 The Trainnet® Compact Ethernet Switching Unit (3U ESU) is a versatile Ethernet switch module suitable for building Ethernet Consist Networks (ECN). 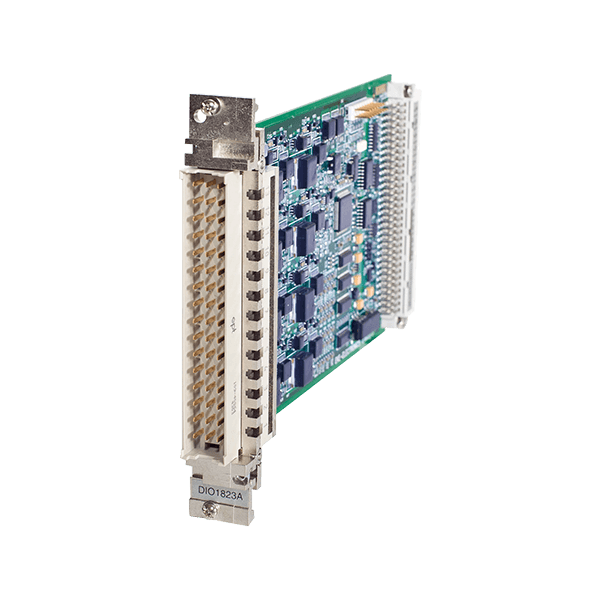 The Trainnet® Unmanaged Ethernet Switching Unit (UM-ESU) is a straightforward Ethernet switch module to be used as part of a Trainnet® system. 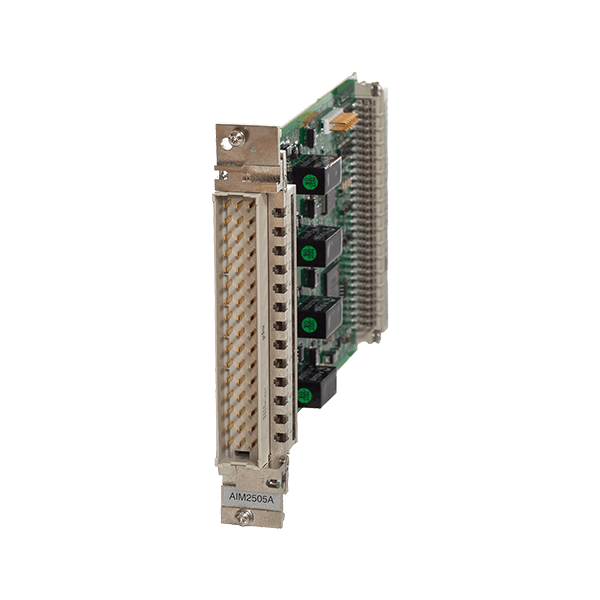 The Trainnet® Ethernet Switching Unit with PoE (3U ESU PoE) is a versatile Ethernet switch module suitable for Ethernet Consist Networks (ECN) and providing Power over Ethernet (PoE). 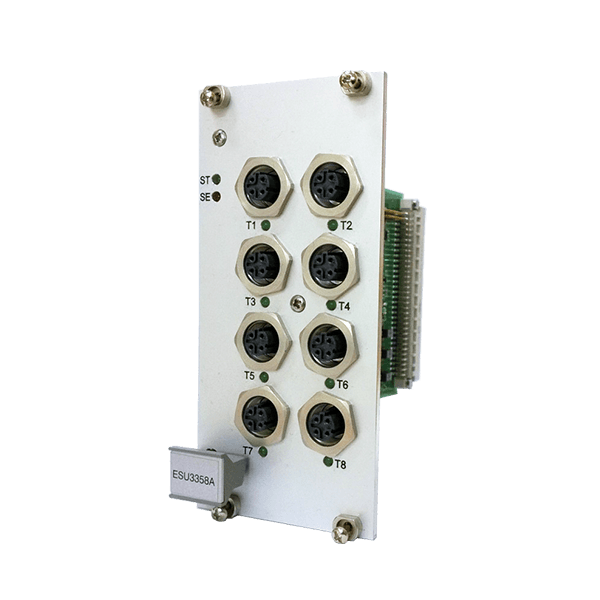 The Trainnet® Analogue Input Module (AIM) provides a standard interface for analogue input signals. Signals can be current (-20…+20mA) and voltage (-10…10V). 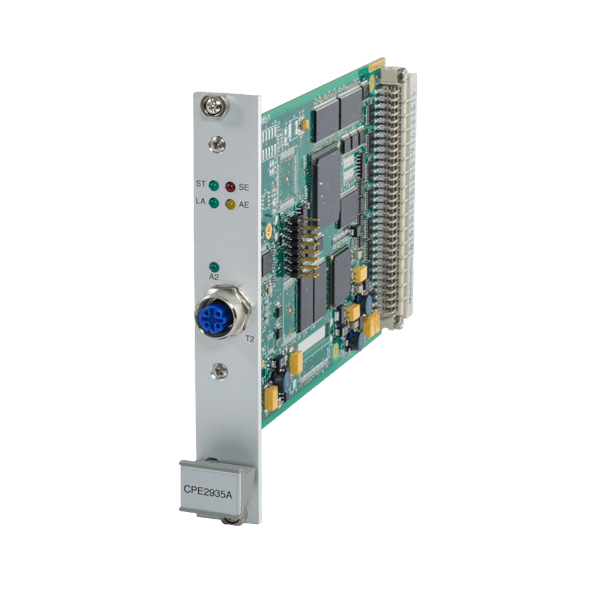 The Trainnet® High Speed Analogue Input Module (HSA) provides a standard interface for analogue input signals. Signals can be current (-20…+20mA) and voltage (-10…10V). 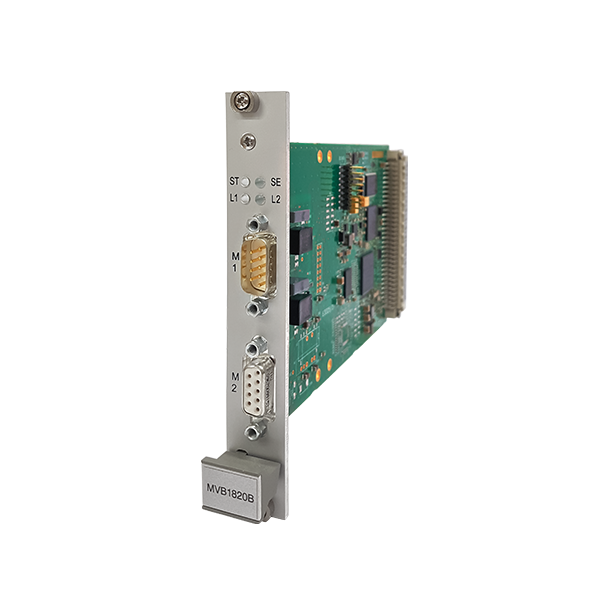 The Trainnet® Analogue Output Module (AOM) provides a standard interface for analogue output signals. 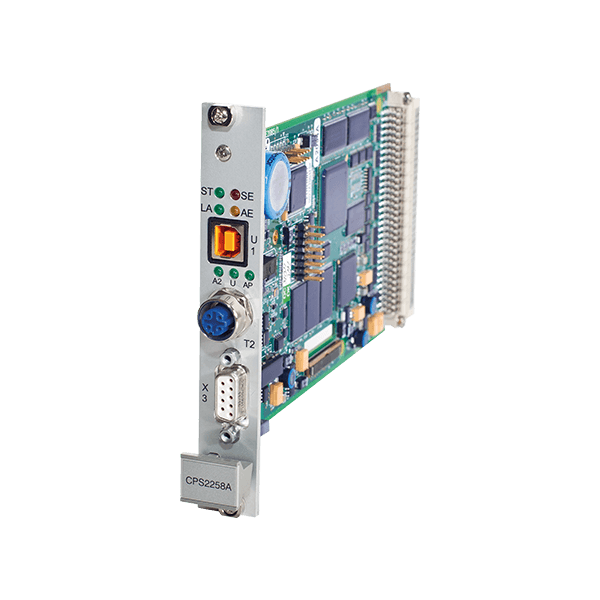 The Trainnet® Digital Input/Output Module (DIO) provides a standard interface for digital input and output signals. 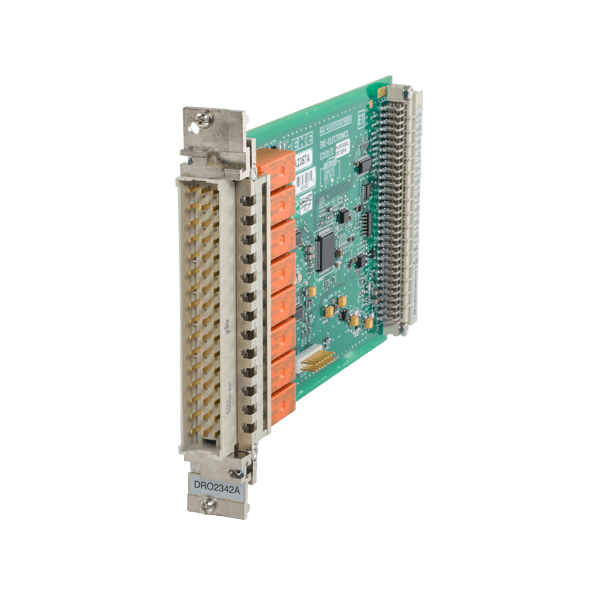 The Trainnet® Digital Relay Output Module (DRO) provides standard relay contacts. 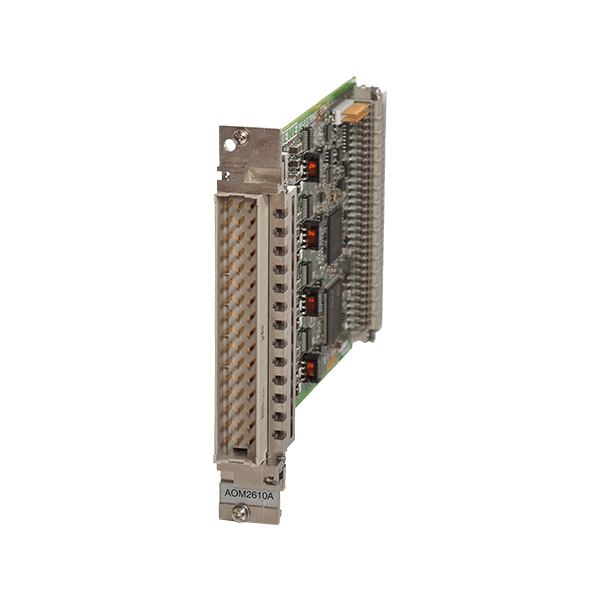 The Trainnet® PTI module is a PT-100 temperature sensor input module. 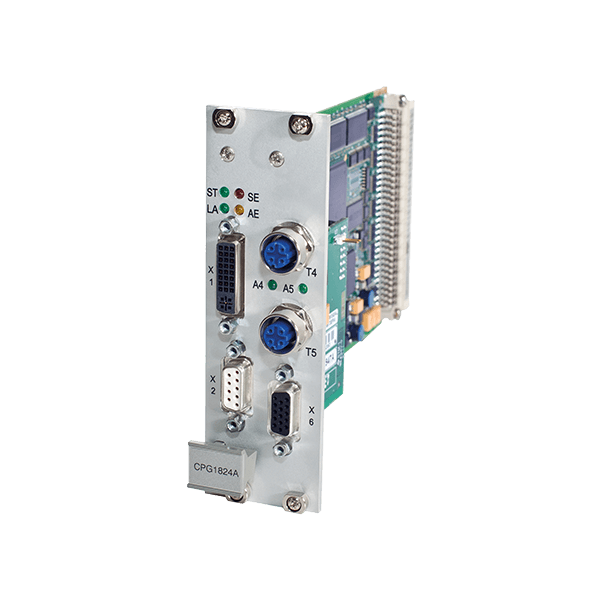 The Trainnet® Power Supply unit for VME (PSV) is a highly reliable switching mode power supply module. 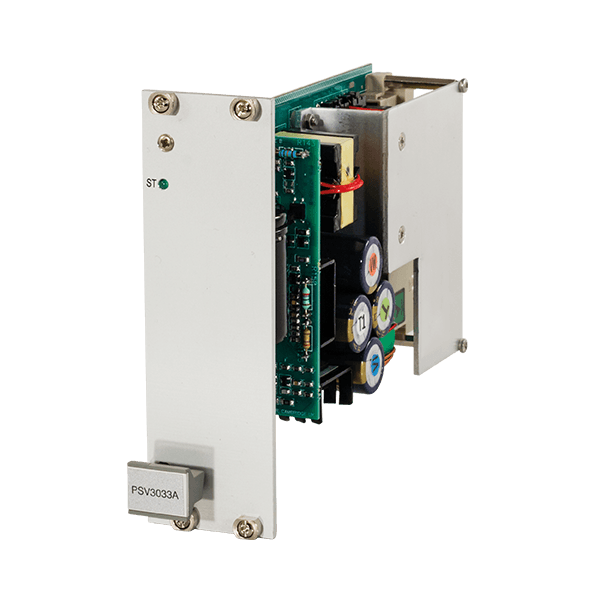 The Trainnet® Power Input Unit (PIU) is used to pass train battery voltage to the Trainnet PSV module. 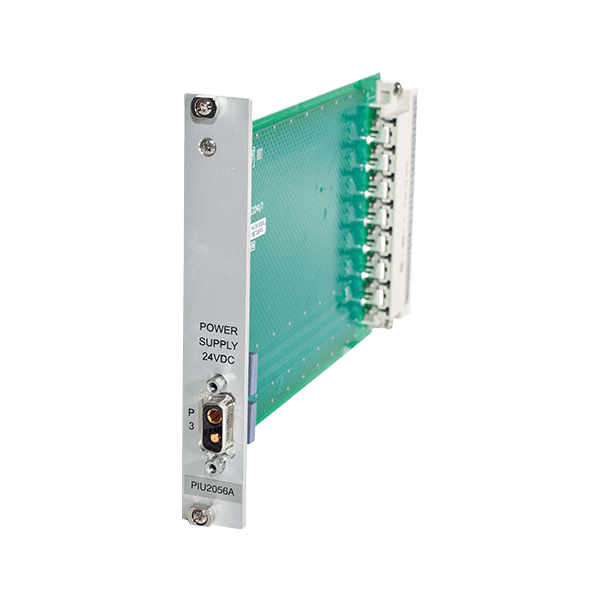 The Trainnet® Power Supply Over Ethernet (PSE) module provides output power to the Trainnet® Ethernet Switching Unit (1U ESU). 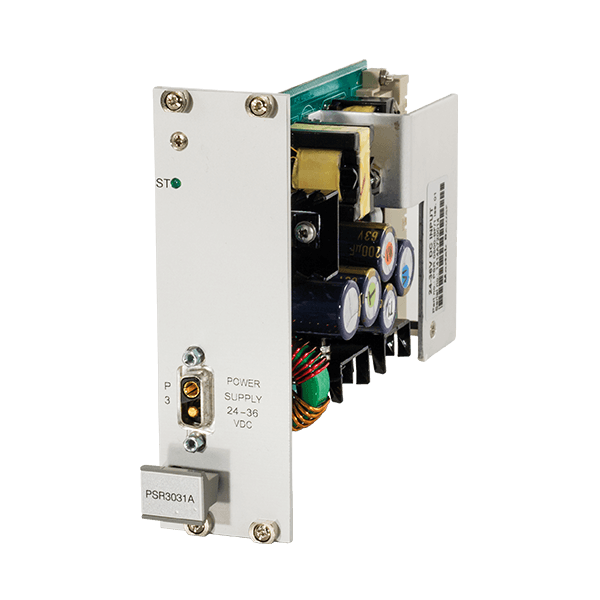 The Trainnet® Compact Power Supply Unit (PSR) is a power supply module primarily designed to power the Trainnet® RIOM and simple VMEbus systems. 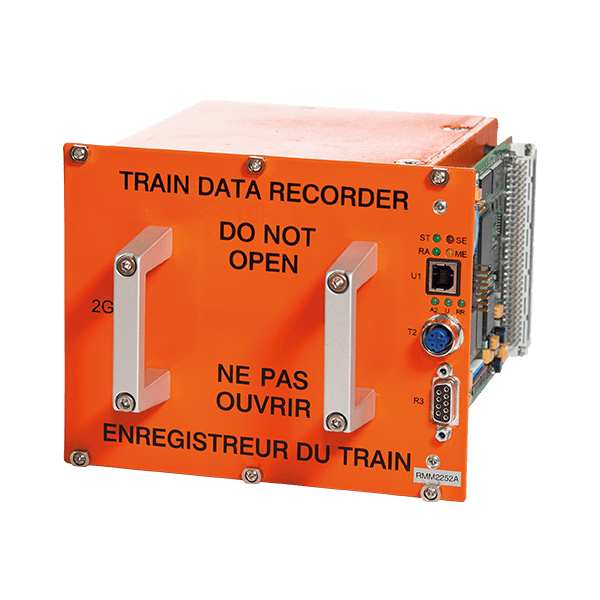 The Trainnet® Rugged Memory Module (RMM) is a highly protected memory module to be used as part of a Trainnet® Event Recorder. The Trainnet® Racks are required with every Trainnet® System. 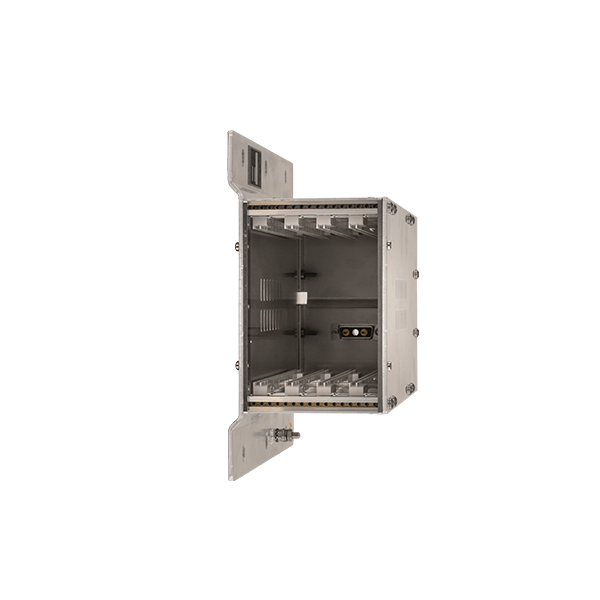 Trainnet® modules only work when integrated into a Trainnet® Rack. The Trainnet® Flat Racks are designed to be used in trains where space is limited, for instance trams and light rail vehicles.